Signaling a renewed focus on innovation and collaboration to improve health and the health care system, the National Business Coalition on Health (NBCH) announced last week a name change, along with a new visual identity and website. The organization will now be known as the National Alliance of Healthcare Purchaser Coalitions (National Alliance or NAHPC). The Action Group is a long-standing member of the National Alliance and has served in a leadership capacity for many years. We are committed to the work of the NAHPC, understanding that, while health care is local, many employers’ health and benefits needs are national. The National Alliance knits together regional coalitions nationwide, so purchaser members of these coalitions have access to a deep understanding of and relationships within local markets everywhere. In addition, members benefit from the sharing of best practices and free admission to national events. “Our new name reinforces and more accurately reflects our distinctive leadership role in health care and our vast network of coalitions across the country,” says NAHPC President and CEO, Mike Thompson. “In addition to a new identity, we’re launching a number of initiatives that will advance innovation in health, well-being, and value in our companies and communities across the country.” Read more here. Despite growing outrage over the price hikes of specialty drugs, biologics and generics, political intervention does not appear to be at hand. And drug industry lobbyists are planning a major post-election campaign to keep it that way. This new Modern Healthcare article examines why, despite the escalating political furor, the odds of federal action on drug costs this year or next are slim. And this article highlights how precious time is being wasted on blame-game testimony that fuels fury, but doesn’t solve the access and affordability crisis. But Action Group Specialty Pharmacy Action Network members have already been hard at work for nearly two years, identifying the issues surrounding the high cost of specialty drugs, developing solutions, and learning what actions need to be taken to reshape the marketplace. In August, we brought together over 150 diverse stakeholders to share perspectives, knowledge and ideas about this important topic. We are now forming a Guiding Coalition that will be composed of stakeholders from across the complex supply chain. Trusted thought leaders will meet regularly to address a common goal: How to get the “5 rights, right” on behalf of Minnesotans: Right drug, right cost, right place, right patient support, right data. Read more about the “5 rights” here, or simply click on the image to the right. Guiding Coalition updates will be provided as they become available. A BIG THANK YOU FOR A JOB WELL DONE TO THE 276 MNBTE AWARDED CLINICS! Action Group Membership is a Click Away! Have you been thinking about becoming an Action Group member, but don’t know where to start? We are a go-to resource for all purchasers of health care, whether you are a large or small employer; self-insured; private or public; for-profit or not-for-profit. Because we are focused on health care, and only health care, we create an environment for working together toward a common purpose to address common needs. We invite you to get in touch about membership, or join us a member meeting to learn more! Our new member packet may be found here. Free Program for Action Group Employer Members! 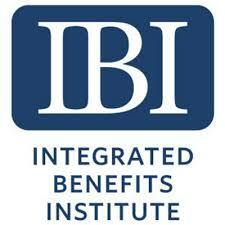 Action Group employer members are invited to join Target and the Integrated Benefits Institute (IBI) on October 13, 2016, in Minneapolis for an engaging conversation on the challenges and successes of integrating employee health, productivity and absence management programs. The discussion will focus on mental well-being and productivity: How does improved resiliency impact the workforce? Click here to register or to learn more about this exciting half-day program. 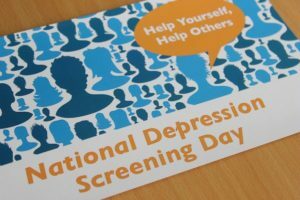 October 6 is National Depression Screening Day. Each year the first Thursday in October is designated to mobilize community-based organizations including employers, health care organizations, schools and other organizations to offer programs that educate, raise awareness and screen individuals for common behavioral and mental health disorders and suicide. To learn more about how The Action Group is rewarding providers and clinics for providing optimal care for depression, diabetes and vascular disease through Minnesota Bridges to Excellence, click here. U.S. Dept. of Health and Human Services Toolkit: This resource includes everything from newsletter articles, to sample tweets, to website ideas, to event suggestions. 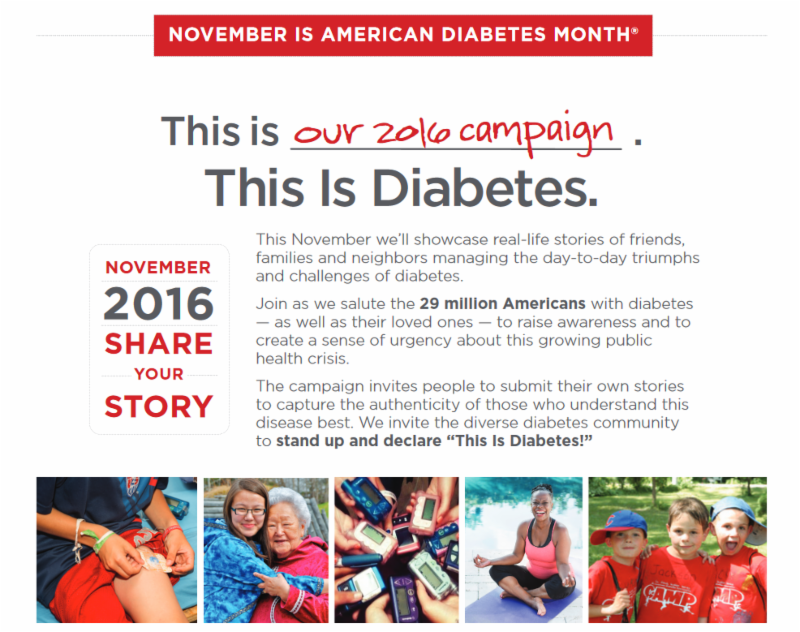 American Diabetes Association Tools: Find posters, fact sheets and more through the link provided. International Diabetes Federation World Diabetes Day Resources: The theme of World Diabetes Day 2016 is Eyes on Diabetes. The year’s activities and materials focus on promoting the importance of screening to ensure early diagnosis of type 2 diabetes and treatment to reduce the risk of serious complications. 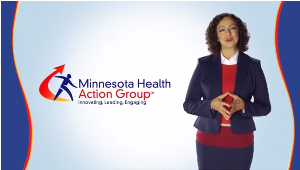 Minnesota Health Action Group Website: Learn more about Minnesota diabetes initiatives, the National Diabetes Prevention Program, and how The Action Group is working with the Minnesota Department of Health to help build a statewide prevention system. 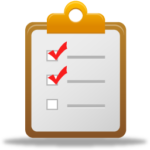 Have you completed your Advance Care Directive? The Action Group has prepared a free Advance Care Planning Employee Communications Toolkit. 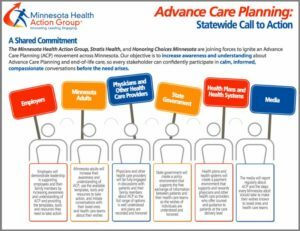 To view the Advance Care Planning Statewide Call to Action, click here.